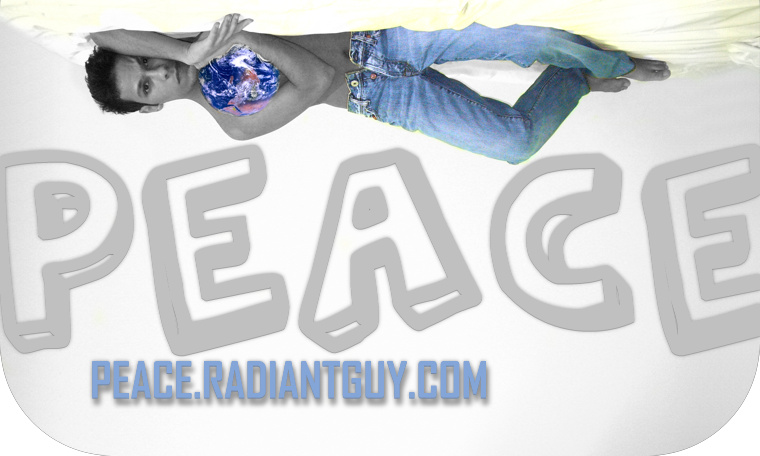 PEACE.RADIANTGUY.COM: IfAmericanKnew.org helps to reveal the truth! IfAmericanKnew.org helps to reveal the truth! Ever wondered what is the real difference between the Zionists entity (aka Israel) and every other Arab/Islamic states? Such a thing would never happen to anybody in any Arab and Islamic state no matter what's your nationality, name, Skin color, language and religion. And some people says Israel is a real democracy?! The following video created by www.ifamericansknew.org watch it and you'll get what I am talking about. Good to see you back Brother.. it's been awhile. Very informative video that you posted, I had it on my blog awhile back, but it still needs to be seen by as many people as possible. I don't think posting more will get me more comments or visitors, because I do post more often in my other blogs and it's the same. This blog gets me enemies only. You will be surprised to find out how many friends are out there Brother... many more than enemies.